Checked out the site and under the product heading they have a link for clinical studies. 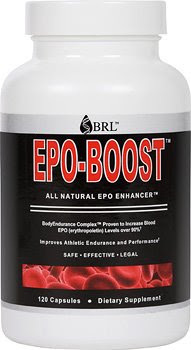 If you follow the link there are zero studies referenced that demonstrate the effectiveness of this product in boosting EPO, at least none that I could find. High doses of echinacea have been shown to boost EPO levels. See Whitehead et al. Int J Sport Nutr Exerc Metab. 2007 Aug;17(4):378-90. 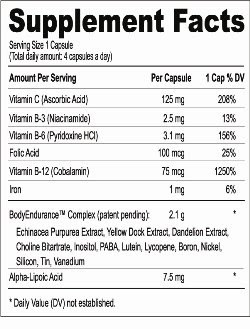 This product provides the same amount of echinacea that was used in this study.